Swedish police raided the hosting company PRQ today, acquiring four hosts and potentially dozens of file-sharing sites offline. According to a report by TorrentFreak, sites taken offline include torrent sites torrenthound.com, linkomanija.net, and tankafetast.nu, many sports streaming sites, and at least two private BitTorrent sites. PRQ was founded by two Swedes also started The Pirate Bay. 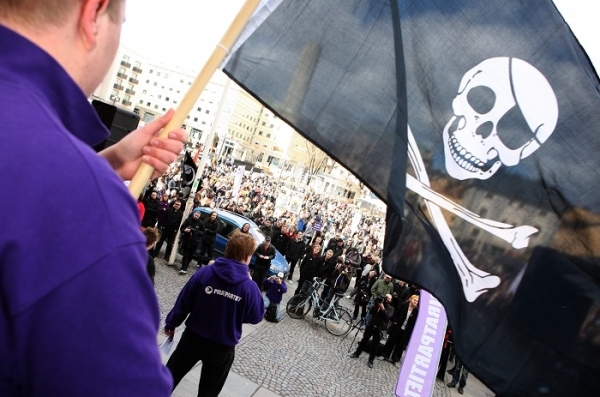 PRQ was also the target of a 2006 raid that took the Pirate Bay website offline due to infringement of copyright allegations. PRQ owner Mikael Viborg described the raid in an interview with Swedish news site Nyheter24, saying the police seized four servers, and that the raid was the first on the company since 2010.